Next step. 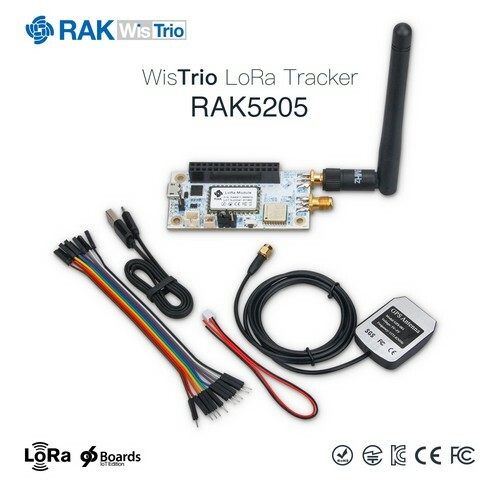 RUI will support all RAKwireless itracker modules which use #Nordic MCU. 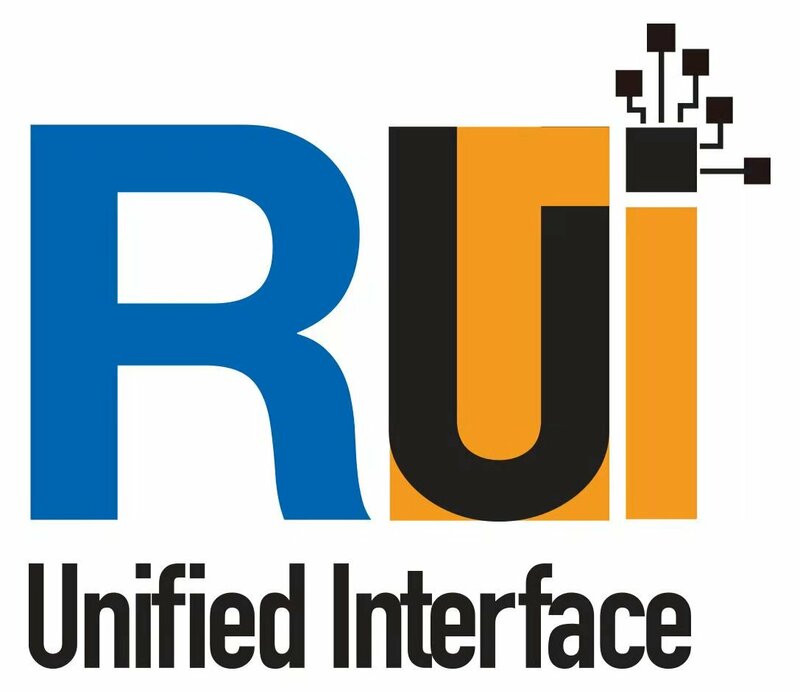 In the future, RUI will support more MCU and sensors. The problem with a watertight/weather proof box of course is that the env sensors then become largely redundant/ineffective! 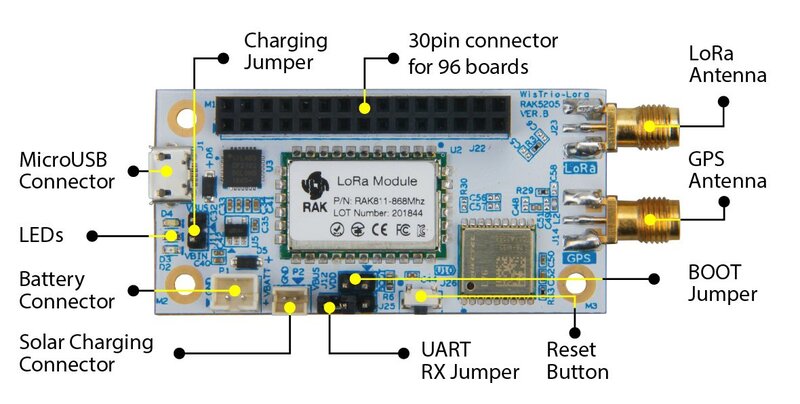 All the lines which connects to header come from RAK811 Module. But RAK811 Module has no SPI and limited GPIO pins. 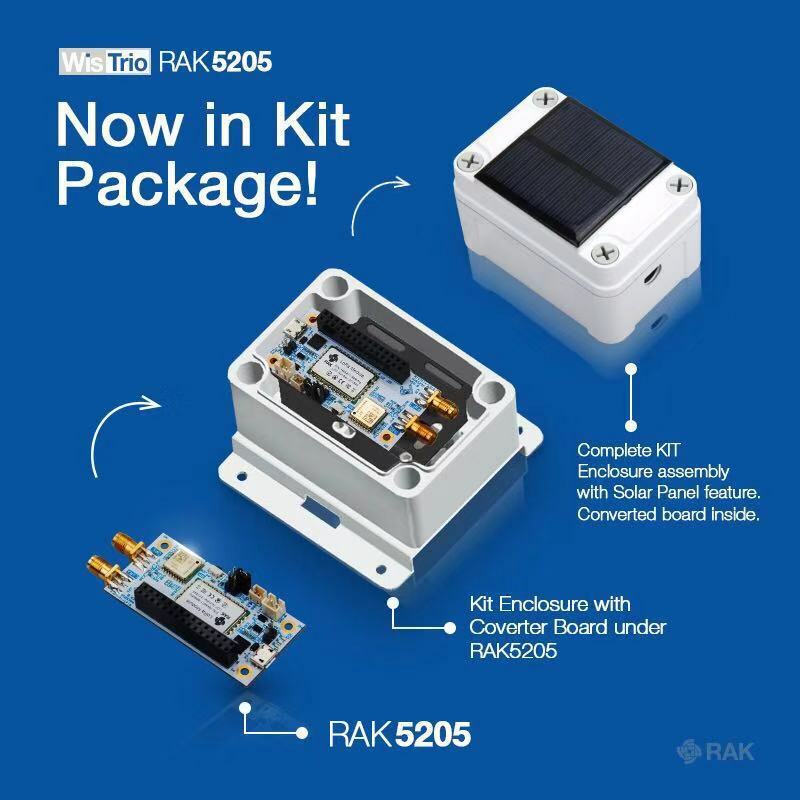 GPS connects to RAK811 Module by UART3 and sensors connect to RAK811 Module by I2C. The I2C bus connected to header is for extnal expand. Yes, interreting the new package. It’s similar concept same SodaqOne with a solar panel. 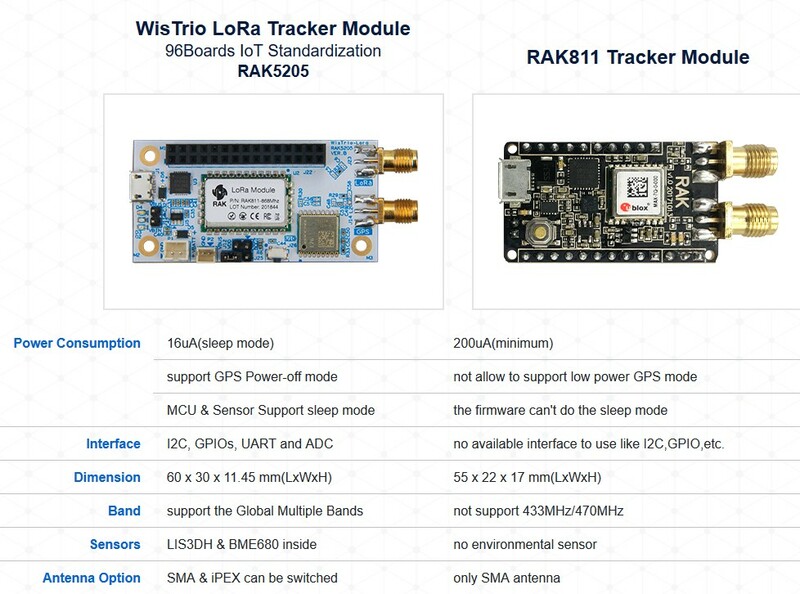 I read in the documentation, WisTrio has two ports for IPEX connectors LoRa and GPS. But I see only one hardware version with only SMA connectors. Thanks, yes, I have seen that … after more experiments, I have narrowed this down to the DEVEUI ( 60 C5 A8 FF FE 00 00 00). Entering that DEVEUI provokes the message. I will see if I can set the actual DEVEUI to something else on the device (some AT command ?) 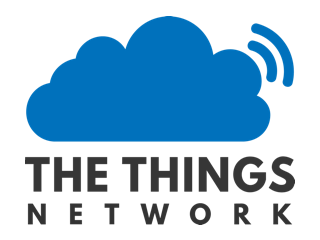 … This could be due to my repeated attempts to get this working and that DEVEUI being caached somewhere in the TTN Backend?? A bit out of my depth! you copy that Dev_EUI from the manual ? Thank you, I have received my device today and was stuck trying to modify the APP EUI. Yes, manual says use the DEVEUI on the label on the board. The problem is that the label disagrees with what the board reports on the serial port, and using what the board reports gives me the error I reported earlier. I am going to try to change via AT commands! Ah! How do you get the board into a mode where it will accept AT commands, and is there an AT command to make the settings sticky (so they survive a power cycle)? You can then enter your at command.